There’s a lot to love about the 2019 Honda Pilot, but Aurora drivers often ask us what the difference between the Pilot and a luxury three-row SUV like the 2019 Acura MDX really amounts to. The differences aren’t simply cosmetic, with the new Acura MDX taking everything that makes a standard model like the Honda Pilot interesting and then adding on new features and capabilities. 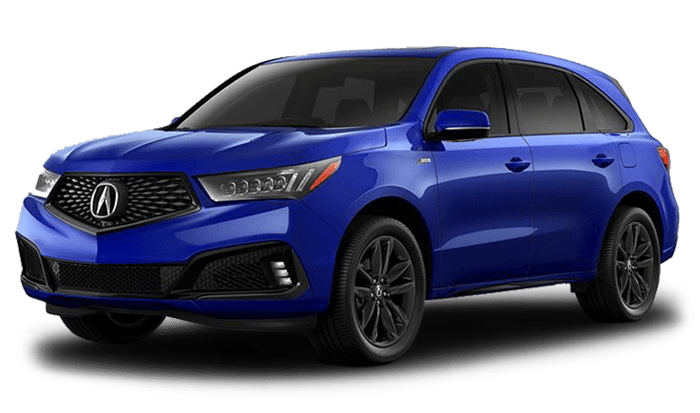 Here’s quick look at the 2019 Acura MDX vs. Honda Pilot! 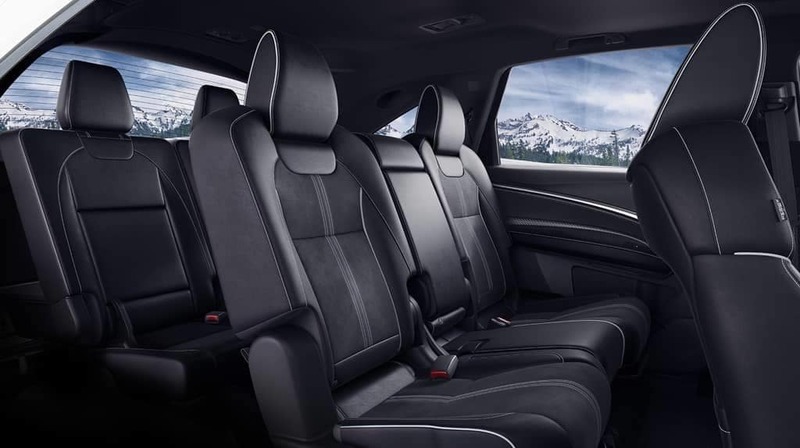 Both the 2019 Acura MDX and the 2019 Honda Pilot utilize a state of the art V6 engine as standard. The Acura leverages a touch more power, coming in at up to 290 hp and 267 lb-ft of torque vs. 280 hp and 262 lb-ft of torque with the Honda. Their differences go beyond engine power, though. 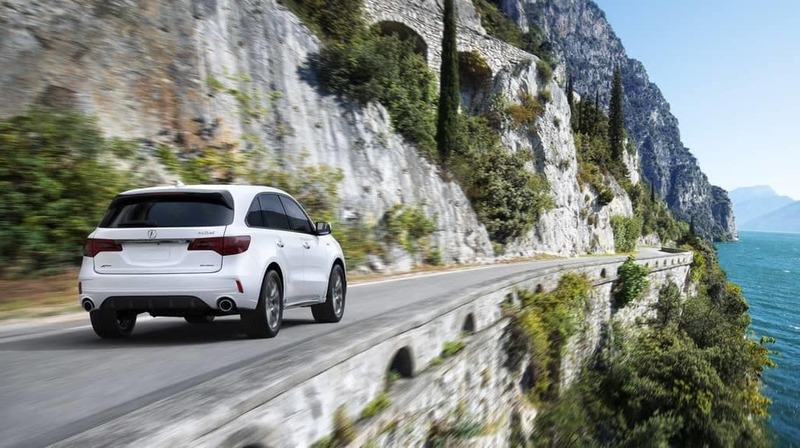 With the new Acura MDX, a 9-speed transmission is fitted as standard. Its diverse selection of gears can prioritize perfect performance across all driving speeds, and the Honda Pilot’s standard 6-speed automatic can’t keep up. You can add the 9-speed as an option with the Honda, but only with top of the line trims. 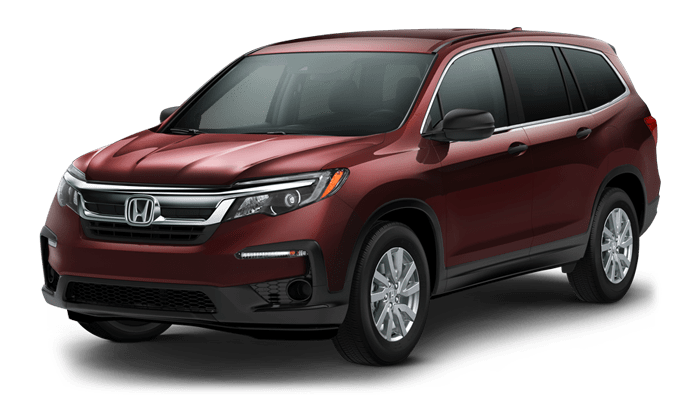 You’ll also be able to include a GPS-linked climate control system, which isn’t available at any price with the 2019 Honda Pilot. The Acura MDX technology is hard to beat. The 2019 Acura MDX even outpaces other luxury SUVs like the BMW X5, so it should come as no surprise that it comes out ahead of the 2019 Honda Pilot. Apply for financing, or schedule a test drive online at Courtesy Acura, located near Denver and Highlands Ranch.